If you are buying a home on an estate for the first time and it was built within the last 15 years or so, you may not be aware that you need to know if an estate charge applies. We have invited campaign group HorNet to tell us what this is and why it matters! 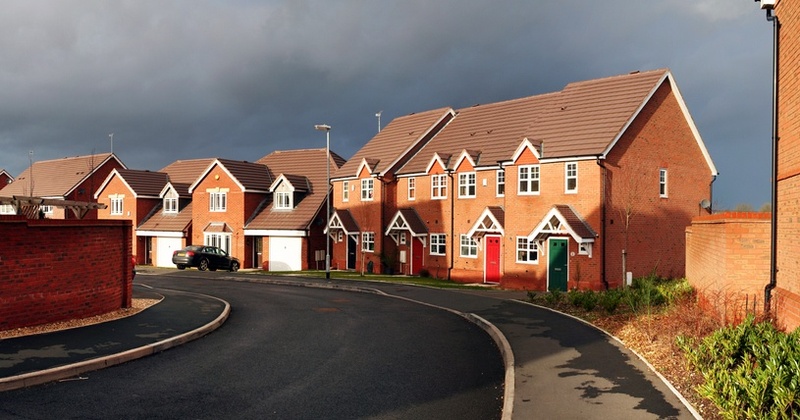 Thirdly, as news stories pour out in the press of residents of such estates suffering unfair charges, future home buyers are likely to be put off these new homes on estates, affecting their long term value and saleability. Hi Pete, We haven’t heard of Councils adding this charge as extra, indeed if it is the case it is totally unacceptable. If Councils are adopting public open spaces and managing them properly we believe it should be the case that all council tax payers are charged fairly and proportionately. We would be very interested to hear from others if this has happened to them and which councils are charging extra and whether it is an annual or one-off charge. Yes please beware! Our council have now adopted,but at a cost … The maintenance charges have been added to our council tax, which means we pay a much higher council tax for our tax band! Rip off new builds!